Show Me Things that Make Me Pretty!! I'm still loving these satin finishes. I am such a matte girl that anything that leans even close to it grabs my heart! These are my palette cleansers when I go hard on crazy nail designs and I need something to bring me back to neutral. I'm showing off Tove above which is my favorite from that collection. You can check out all the colors here in my post. This palette is still one of my favorites to this day. 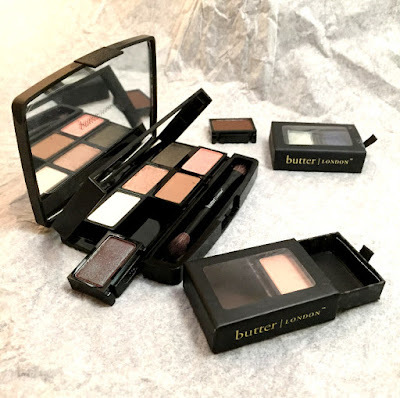 I love the mixture of cremes and shimmers and Stoke is the perfect brow powder for me. This is the palette I grab for most often especially this last Fall and Winter. 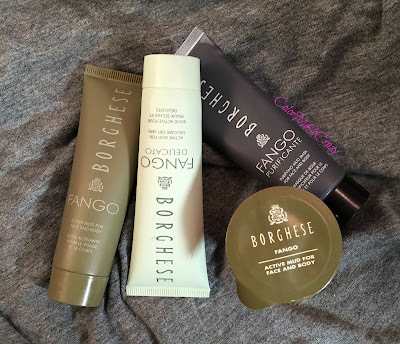 Borghese has such high quality products and this will not be the last product you see in my line up this year. I fell in love with this brand this year! I got this baby in an Ipsy bag and I have since fallen in love. 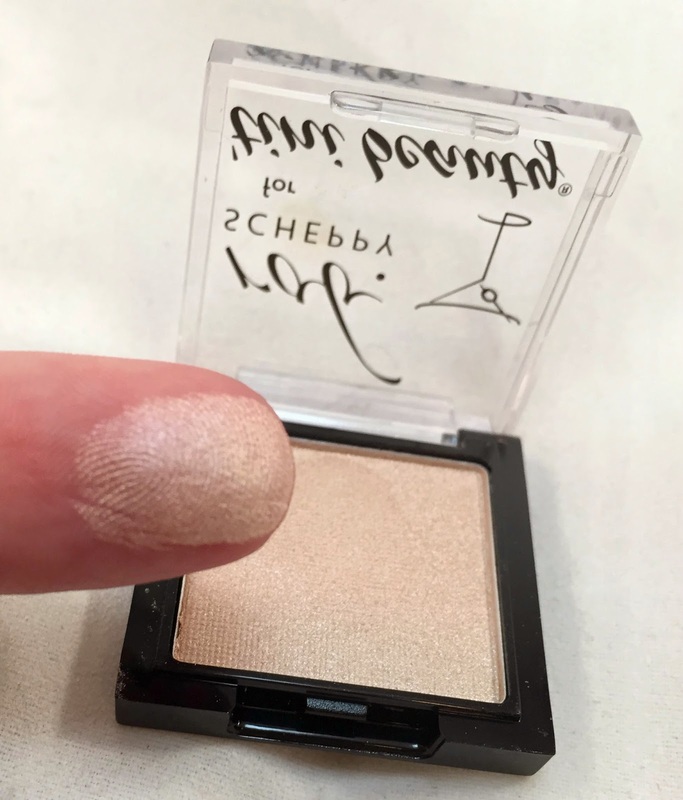 I use it on my cheeks, brow bones, lids, lips, anywhere that I need a little highlight. I just everything about this. There is little to no fall out and this little baby goes such a long way. This bad boy has even moved up to a the scared spot in my purse where all the crowned jewels of beauty products go. This isn't really a product but more of a thing. I did a nail design based on "The Dress". Remember the one that depending on the way you saw it, it looked white and gold or blue and black? Well, I saw white... so I did a white dress. Apparently, there are still heated arguments over this dress! What color did you see? These are like miracle wrinkle removers. I have never had a better looking face then I did when I was using this regimen. I have had so many skin problems lately with the medication I have been on it's been getting quite depressing. 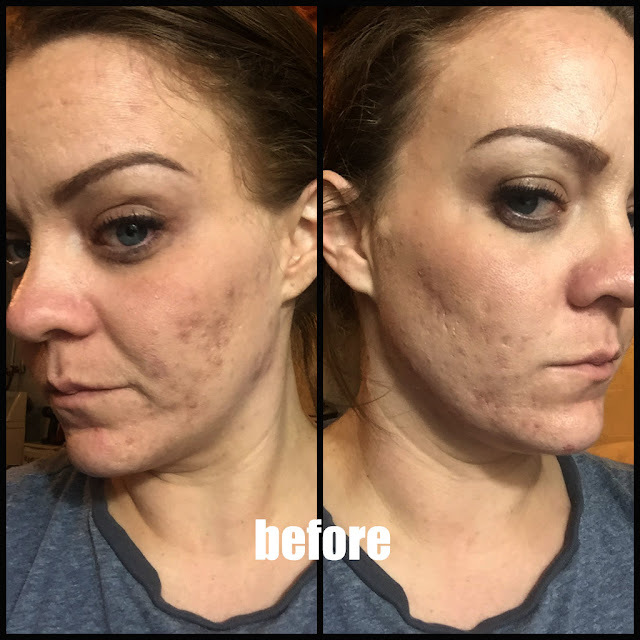 I am hoping a praying for a change soon and I have been even saving for another round with the R+F regimen but maybe the acne trial. I loved the results this yielded and especially the Acute Care strips right before a big event!! 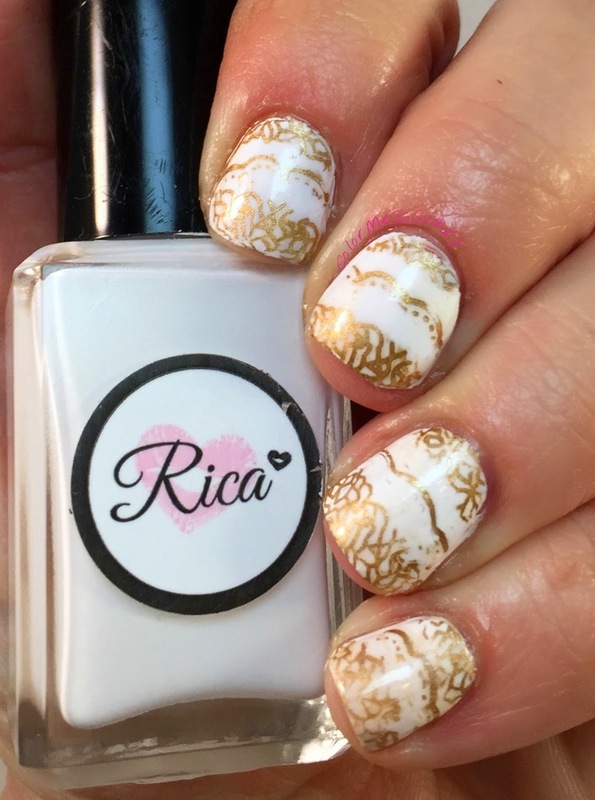 This has been one of my favorite nail colors of 2015. 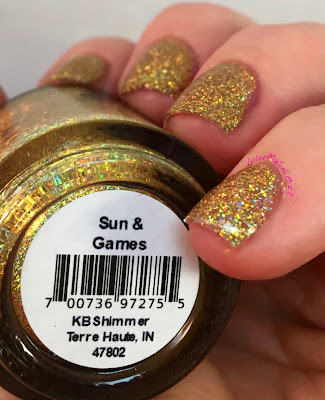 I love this gold holo in a bottle. It looks gorgeous on it's own or as an accent in art design. I just love gold and the way this catches the light. Yeah KB Shimmer! I got this sample size in an Ipsy bag and I fell in looooove it! I ended up buying a full size as soon as this got down to the halfway point. This has been a game changer. My hair has been softer, fuller, less frizzy and all around better. I loooove this and will forever be a CC Cream lady!! You can grab your own Ipsy bag here to start trying your own samples. I love this collection. 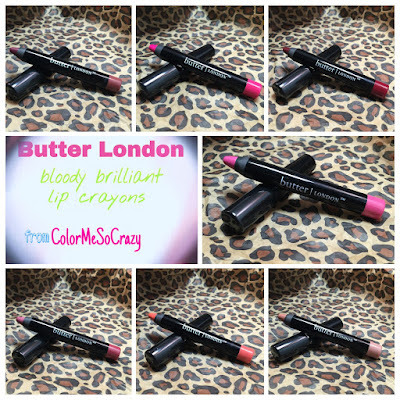 The colors are awesome, the quality is super high for a drugstore brand and the cost is brilliant! 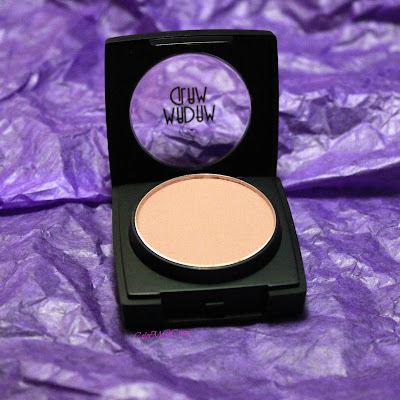 My favorite color is the Creamy Mauve and I have been rocking it pretty much all year long! It is super creamy and almost leans matte. I can put this on the way to work and I don't have to re-apply until I take it off when it's time to workout! This is my new toothbrush... Yes there were a lot of mixed feelings on this but I happened to love it- minus the head. I always wanted a mixture of bristles and the soft silicone. When I went to buy a new head, I saw that they actually had a NEW head! 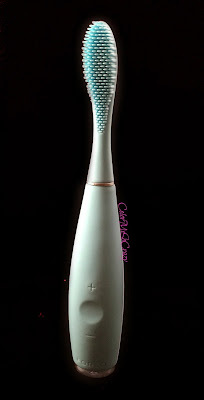 The Hybrid brush, which has bristles in the middle and the soft silicone on the edges, is soooo much better. I am kind of bummed that the company didn't reach out to us and I had to go find it on my own BUT this just makes my oral health complete!! 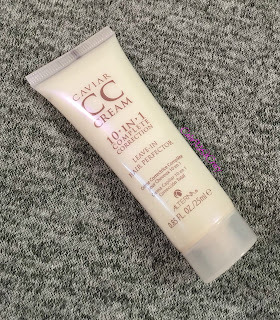 This is my winter, cuticle, I-Love-This-Product, miracle, cream. I have been on a regimen of migraine medications that has been absolute hell on my face and nails. 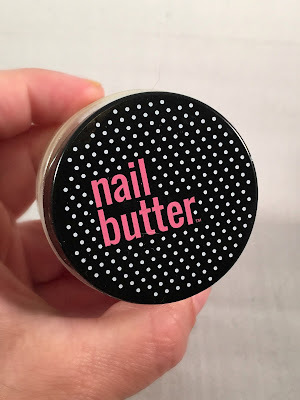 This product has been an absolute savoir on my nails. They have been peeling and breaking like crazy but Nail Butter has been such a help in combating this. I have been living on creams and whatever else kind of cleanser and serum just to stop some of what's going on with my face. So, I have been helping some of the dryness and other side effects with masks. 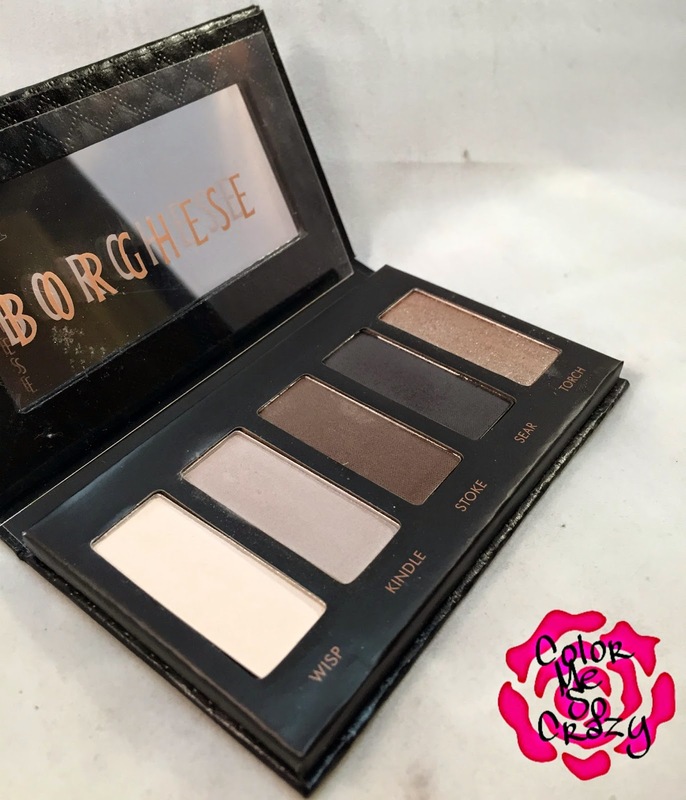 Borghese is such a high quality company with such high quality product. These mud masks are no exception. They are my favorite to multi-mask with and I highly, highly recommend them! These... I mean what can I say?? These are Bloody Brilliant!! Everything from the color to the application to EVERYTHING!! They come with a built in sharpener and there is a color in the collection for just about every season. I'm in love with these fatty's!! This system changed my entire makeup application process this Fall. I learned and fell in love with airbrush makeup. 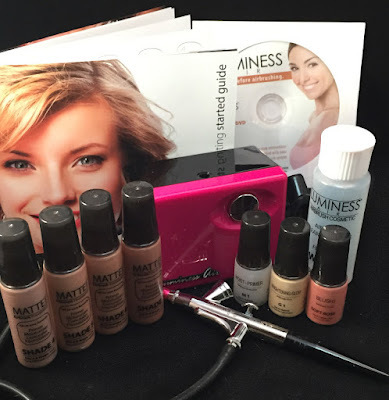 Luminess Airbrush system is so easy to use and if you can't get it just by looking at it (like me) there are so many online tutorials to help you lean how to use it. There are so many skin tone options and there are even other makeup products you can buy and spray on. Looooove it! This is an awesome collection from Barielle. There are literally 5 solidly awesome colors in this collection. This is Harley D and it is my favorite. 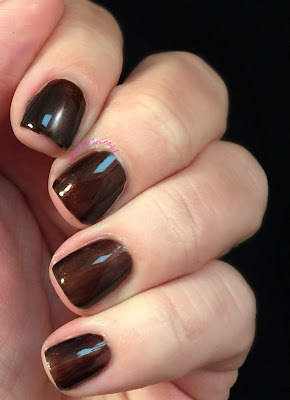 It is a shimmery chocolate brown but all of the colors are perfect for the Winter and Fall. There is a mixture of bright, bold and dark colors for this collection and they all blend perfectly. "Oh..Hi...I'm in love with you all over again!!" I say this every time I use this product. This is such a great product. I mean everything about it. This is a travel palette with interchangeable pans. The shadow itself is very high quality. It's super creamy and feels like there is a built-in primer. The brush that's included is also pretty high quality. For only $39, I HIGHLY recommend this. You can get it on the bL website or Ulta. Buy this!!! 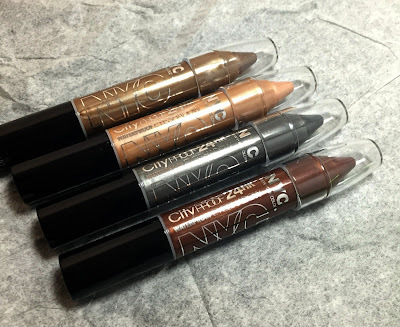 These are so easy to use, pigmented and perfectly shimmery. Metals are my life this season and these have all I want in them! For a super cheap price and available at a drugstore, these are a yes in my book! Hi anything matte, my love! Sue (2nd to the last) is my favorite from this collection but these matte velvets are so pretty. Once you get the hang of the application, you are good to go! A medium to heavy application is the easiest and long strokes. Definitely a very pretty Zoya collection. Well besides the fact this smells like cucumbers, this just does wonders for my lashes. It lifts, plumps and extends. This was my new favorites as soon as my butter LONDON ran out. I love the wand and the formula is awesome! 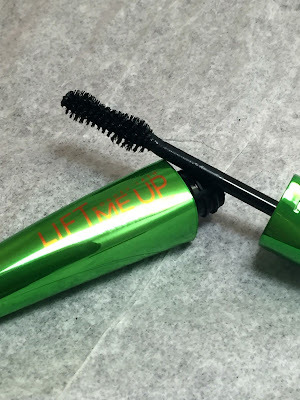 It makes my lashes vavooom but soft at the same time! Get is Rimmel!! Madam Glam has been on my radar for the last month or so but they have been impressing me in their makeup department! Their lipsticks are awesome- I even got to show off a matte lippy in this post but I was seriously impressed with this blush. It is a serious pink- cinnamon color with a slight shimmer. It is perfect to highlight any fun makeup look. I actually use it daily. 1. Get this skin thing under control- I had flawless skin no less than 5 months ago so now that I have FINALLY nailed it down to this dang migraine medication, I can hopefully find another course of treatment for my migraines that won't mess with my skin and nails. I love beauty and blogging so hard that I can't give it up for this! 2. Get crazier than I am- I want to start getting creative. I am done with being caged in. I am at an age where I shouldn't care what people think and I am at a level in my blogging career where I can be as creative as I want! 3. Give a comment, get a comment and answer back- I am sooo going to try harder with this. I am pretty good with leaving comments but I am sooo bad with replying to them. I love reading them all but I always just reply in my head. Don't feel so bad because I do this in real with text messages, too. I'm going to try super hard with this one. 4. Throw a little fashion and jewelry in there- yeah, I'm going to do this. I want to throw a little bit more spice on here and I'm going to show you some clothes and bling. Not too much because it's just not what this is about but I will definitely start showing more when it relates to beauty! DO IT! As all of you know, I have been having major face struggles and I have tried just about everything. I have spent a lot, I mean A LOT, of money and time on face care products. I have tried regimens for over $400, laser treatments for over $100 a session and even pills. 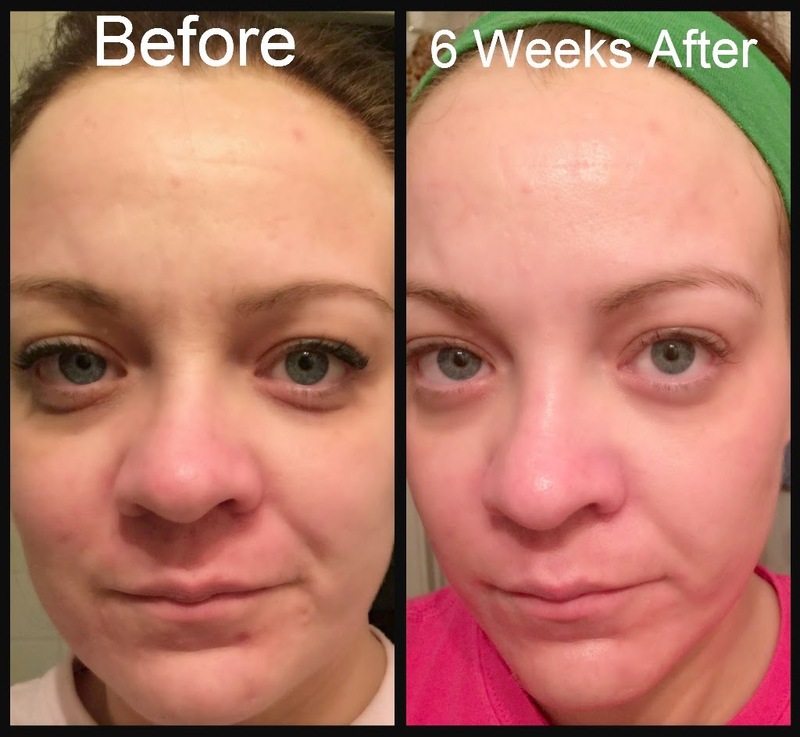 Each time, my skin found a way to sneak around these treatments. A couple of weeks ago, I was given the opportunity to get a consultation and treatment plan from Paula's Choice. I was super excited that I was going to be able to talk to someone that was going to give me an honest treatment plan. This person was not getting any money from me, they truly want a plan that is going to work with my skin so that I talk about their product in a positive light. I mean, think about it... it's the perfect trial of a skincare product. I Went Naked...With My Nails! Yup, I did it. I cut down all of my nails and started over a couple of months ago. I wanted to get some ridges filled and stop some cracking I had with this lovely winter weather. 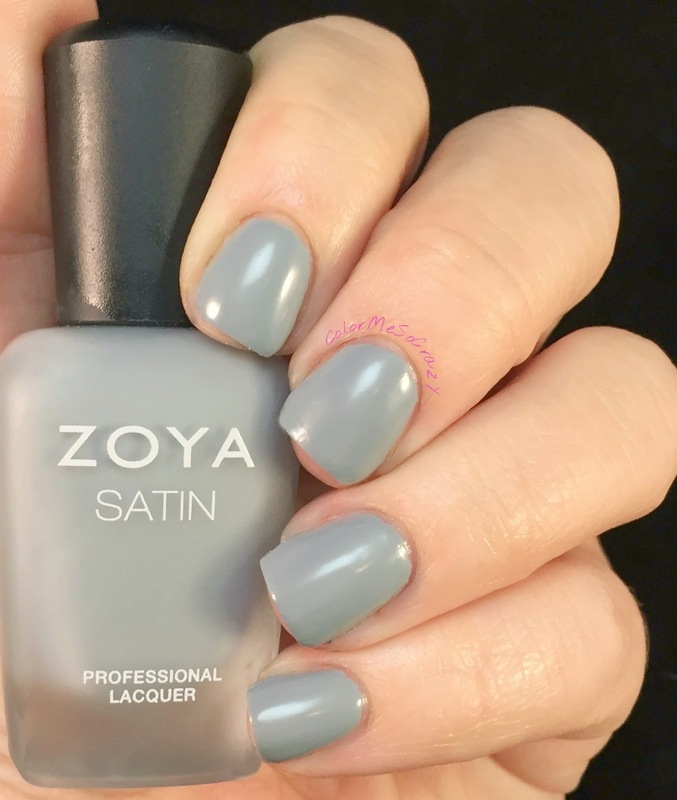 Zoya has a fantastic little line called NAKED MANICURE. It consists of a base coat, perfector in a couple different shades and then a top coat. The perfector users diffusers, keratin, and reflective color pigments to create an illusion all while ensuring healing of your natural nail to help conceal imperfections. I've been using this set for about 2 months now and I have been able to grow my nails back out all while keeping them strong and healthy. I will continue to use this system in between manicures just to help continue that strengthening process and for a little refresher. Hydroxatone AM/PM Anti- Wrinkle Complex SPF 15 has been a really great product that has made it's way, permanently, to my beauty must-haves list! It has not only reduced a deep wrinkle, but it has also been very nice to my gentle, irrational skin. I have mentioned this before, but I am a 30 year old with the skin of a 16 year old. Mostly anything I put on my face gives me a pimple or a rash. All of the Hydroxatone products have been really good to my skin. I use this 2 times a day and have not had a single break out since using it.